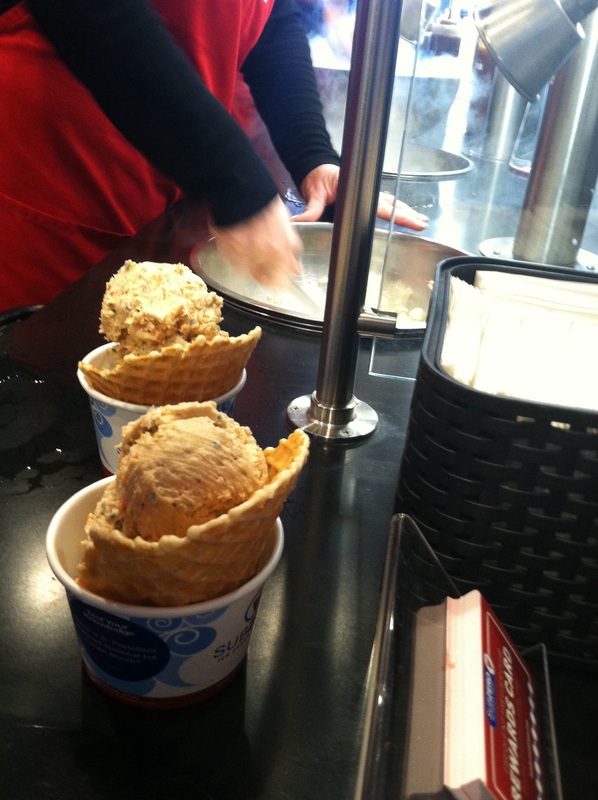 Forget winter and visit Chanhassen's Sub Zero for delicious ice cream. And ever since I visited Sub Zero in Chanhassen for a photo shoot about a month ago, I can't stop dreaming about the shop's rich, velvety smooth ice cream. I ordered a mint shake with chocolate flakes (and slurped it on the way home—with the heat blasting in my car), and brought home a pint of chocolate ice cream with brownie pieces (it didn't last much longer than the shake). Watch for the story about WCCO-AM's Jordana Green that goes along with the photo shoot in our May issue, but don't wait until May to check out Sub Zero (there's also a location in Eden Prairie)—it's too good to pass up no matter what the temperature is outside.